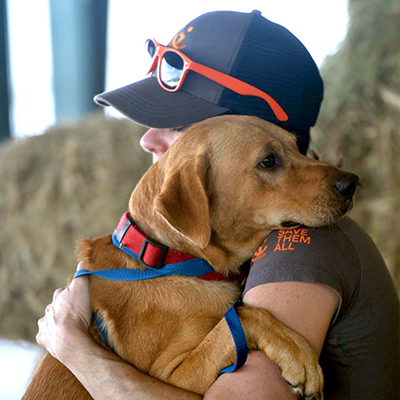 Every penny of your gift today will be spent on Hurricane Harvey and the recovery efforts to help reunite pets with families, help animals turned into shelters find homes, and help the Houston area rescue groups and shelters rebuild and recover. Donate with confidence. It may take a minute to process your gift. Clicking "Make My Gift" more than once may result in multiple gifts.